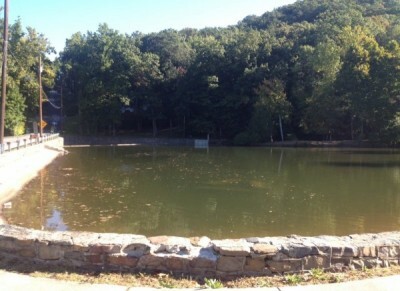 Red Run Lake is now full! 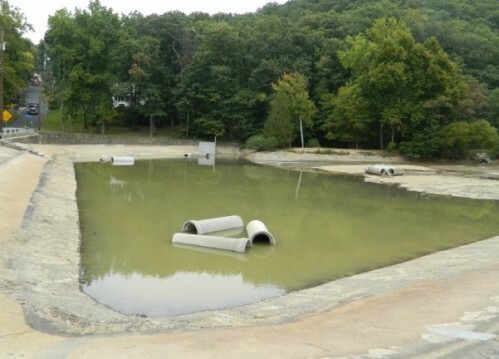 Repairs to Red Run Lake’s outlet structure are now complete. 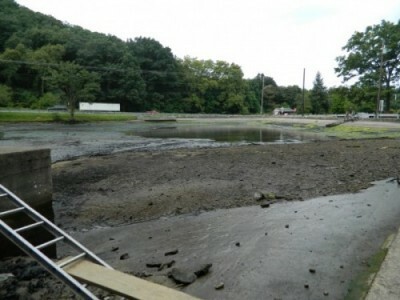 The Township has started to refill the lake at 9:00 a.m. this morning. 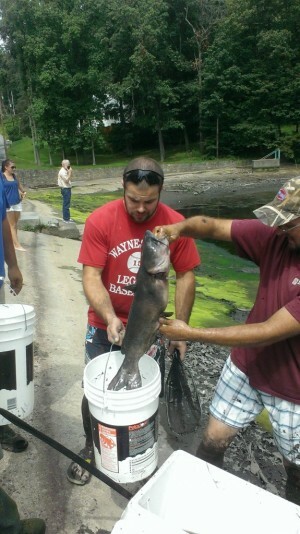 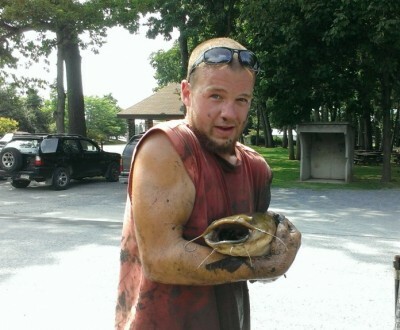 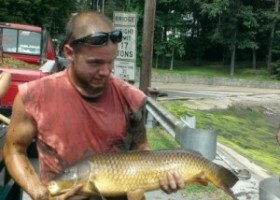 a catfish when helping to empty Red Run Lake. 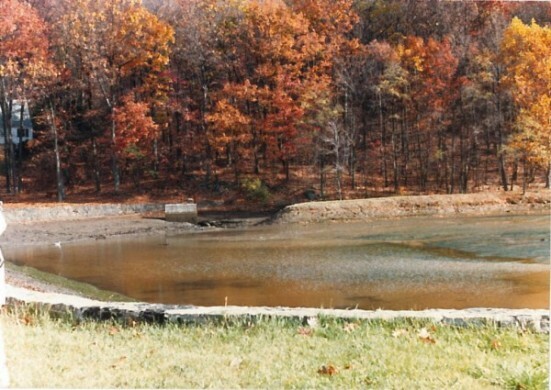 Photo of Red Run Lake being refilled after it was drained and cleaned. 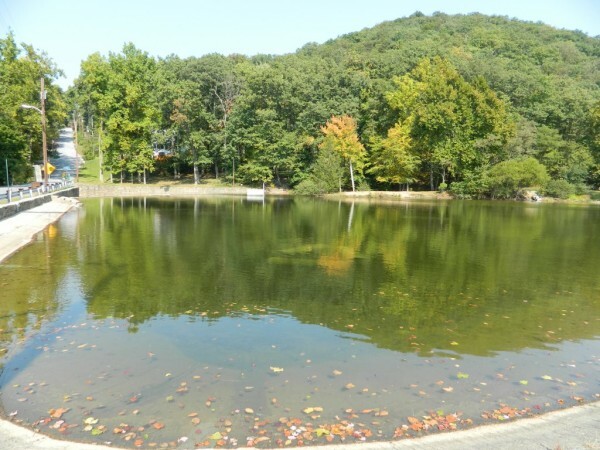 Red Run Lake at Red Run Park starting Monday, August 18, 2014.
and stored until the lake is refilled. 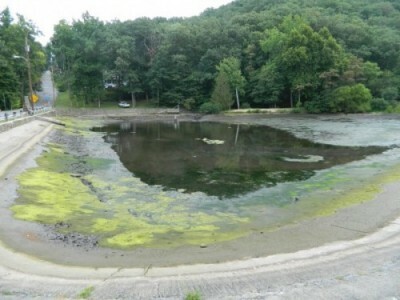 If you have any questions about this process please contact the township office.